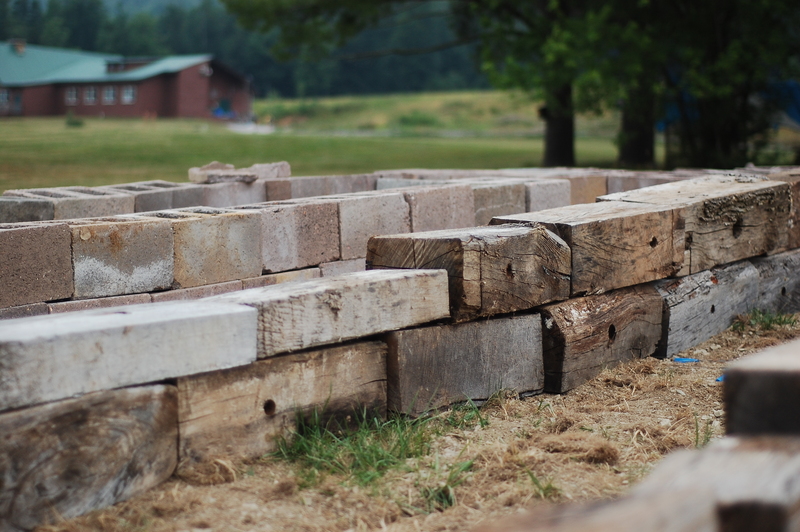 Eco-Stewards Intern Andrew Foltz-Morrison is constructing a community garden this summer at Krislund Camp in Madisonburg, PA. This fall, he will return to Rutgers University, where he is double majoring in philosophy and geography. 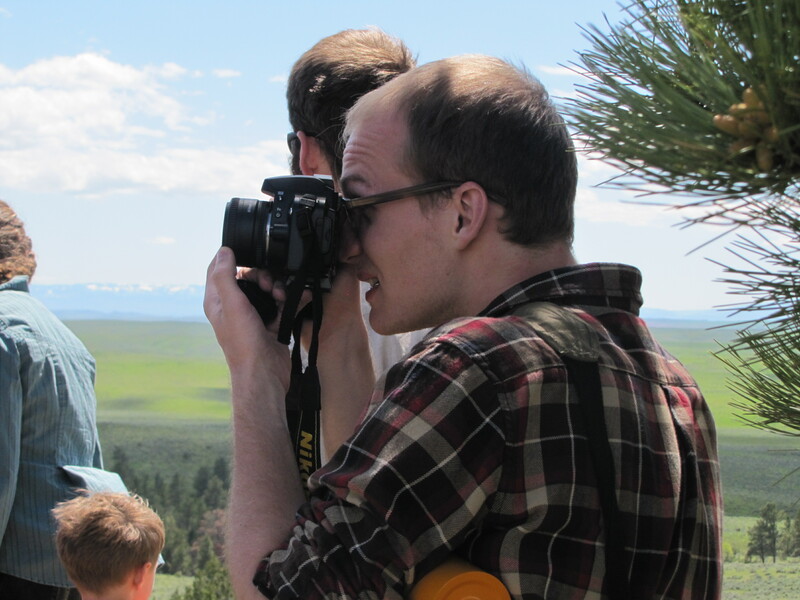 Here he reflects on a moment from our June Eco-Stewards Program in Montana. We were given these instructions just before climbing a very steep rock face on our way back to the Rim Country Land Institute in Billings, Montana. And so we walked. Each person found his own way up. I chose to climb more than walk, taking large steps from rock to rock as I made my way up the rock face. As I climbed, I could hardly do anything apart from focus on the terrain in perhaps the most direct manner possible. Though I largely found the path on my own, I did look to see where others ahead of me had gone and adjusted my route accordingly. The thought of that stayed with me as the ground leveled out. As a student of geography, I seek to understand the landscapes that surround us, but it is always at a degree of abstraction far greater than the simple task of getting from one point to another on the terrain. I also wish to understand the social dynamics that affect these landscapes; it was refreshing to very directly see and participate in one. 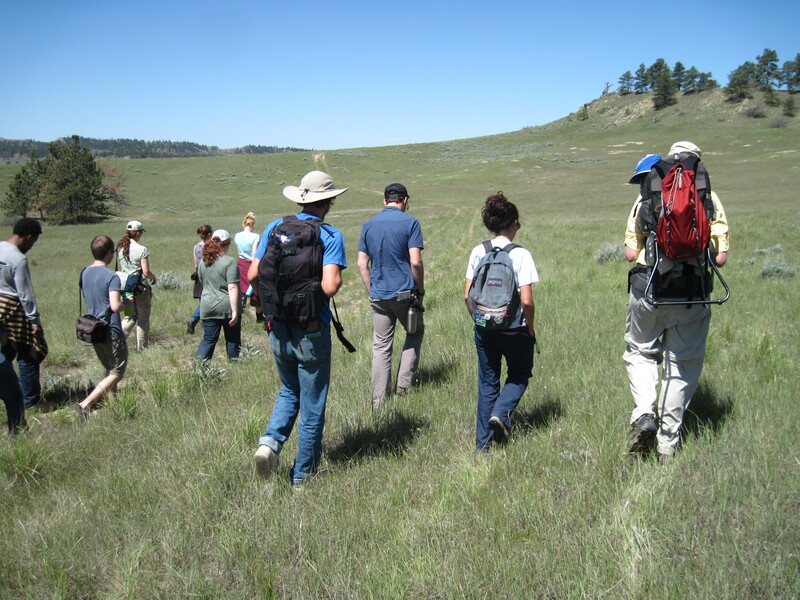 Eco-Stewards hike through mixed grass prairie at the Rim Country Land Institute in Billings, Montana. I noted afterward that this concept of negotiating difficult terrain was an apt metaphor for the work that we, as Eco-Stewards, have to do in the world. We have to bring people together across both physical and mental landscapes. In order to bring about the change we seek to do, we have to reach people where they are, and show them where they need to go. But we also have to give them the opportunity to find their own way of getting there. The act of negotiation necessitates nothing less, if we are to give people the participation they deserve to have in changing our world for the better. It also implies a sense of mutual understanding that I usually don’t experience with things like physical landscapes. 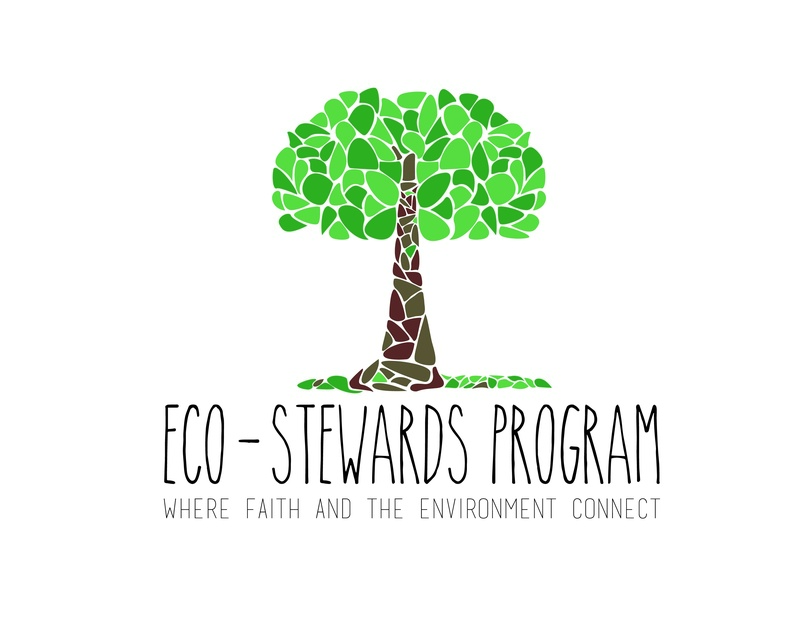 But if we are to discover a more just and sustainable way of living in and caring for God’s creation, we must recognize the reality and importance of things like us. Just as we respect the perspectives of other people in our negotiation, so too must we come to an understanding with the natural world as we negotiate our relationship with it. Another important thing about negotiating: it never goes exactly as you intend or expect it to. At my internship at Krislund Camp and Conference Center, I am helping to build both a physical garden and the network of people who will support it in years to come. Any part of ministry is slow work, and working with volunteers means accommodating their schedules and plans. Nevertheless, it also means giving them the opportunity to think differently about their relationship with their food. I also must learn to be humble in my interactions with the land itself. The rototiller, when confronted with the rocky Pennsylvania soil, reminded me of this quite nicely! It is also quite late in the planting season, so I must seek to understand what can and cannot grow in the remaining warm months. I’m also figuring out what it means to negotiate with a constrained budget as I scavenge whatever materials I can for raised beds from around camp. I am, however, very grateful for the opportunity to link this type of negotiation with positive action in whatever way I can. 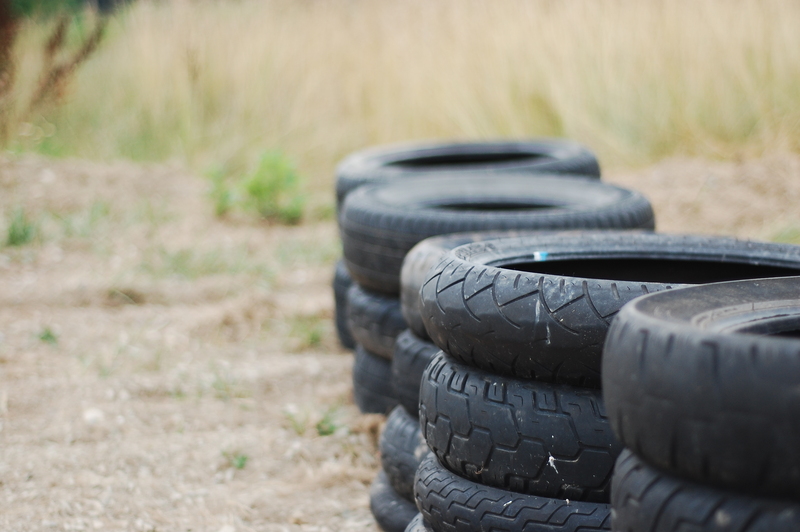 Upcycled tires are put to new use in small garden beds at Krislund Camp in Madisonburg, VA.
Garden beds are located in the middle of the camp to make fresh produce visible to campers. 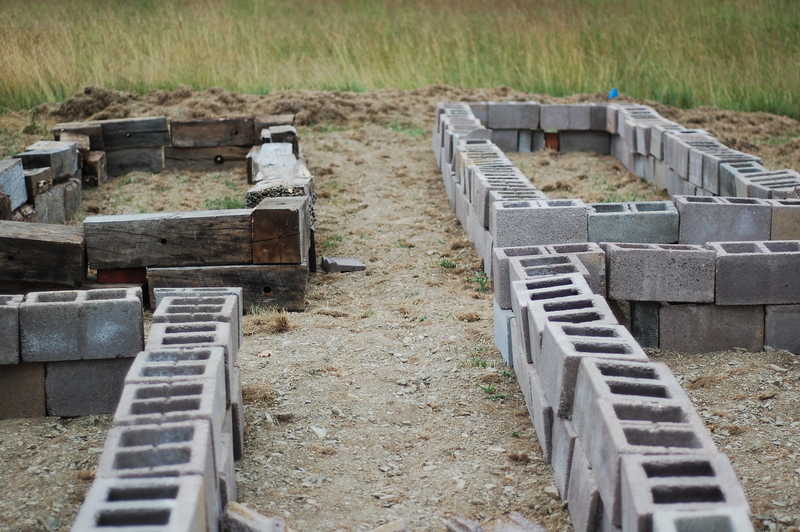 Raised beds (such as these made out of reclaimed wood and cinder blocks) enable easier participation for garden volunteers. Great work Andrew! I am loving how you are re-using and re-purposing in your moves to garden-ify Krislund! Keep it up my friend. Thanks Andrew! A great lesson in creative sustainability. Great work, Andrew! I love how accurately you described the praire walk… and I’m glad to see what wonderful work you’ve been doing at the camp! Seems like it was really meant for you!